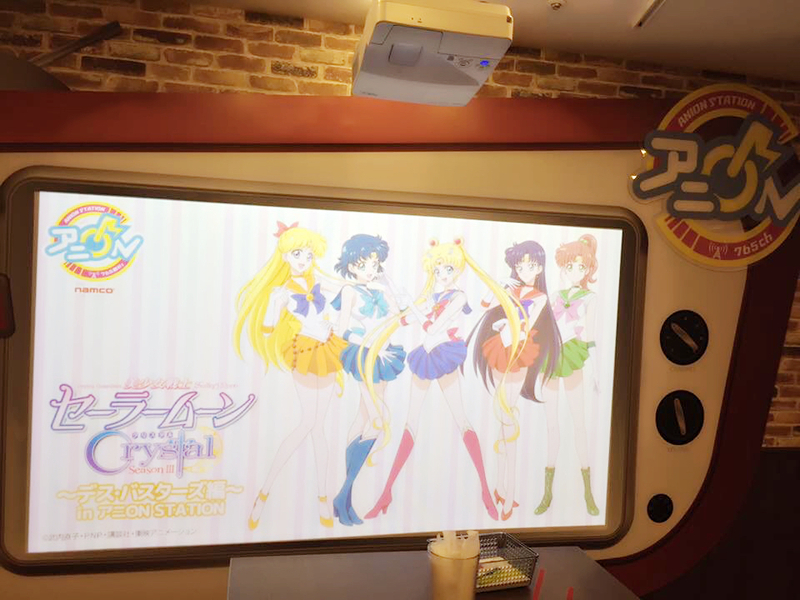 In the name of the moon, I will punish you! 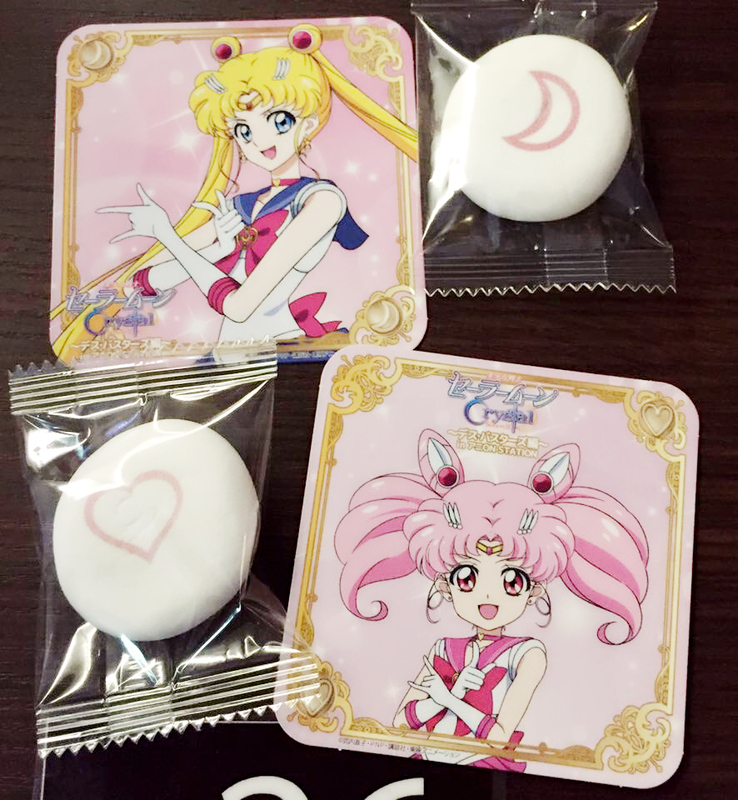 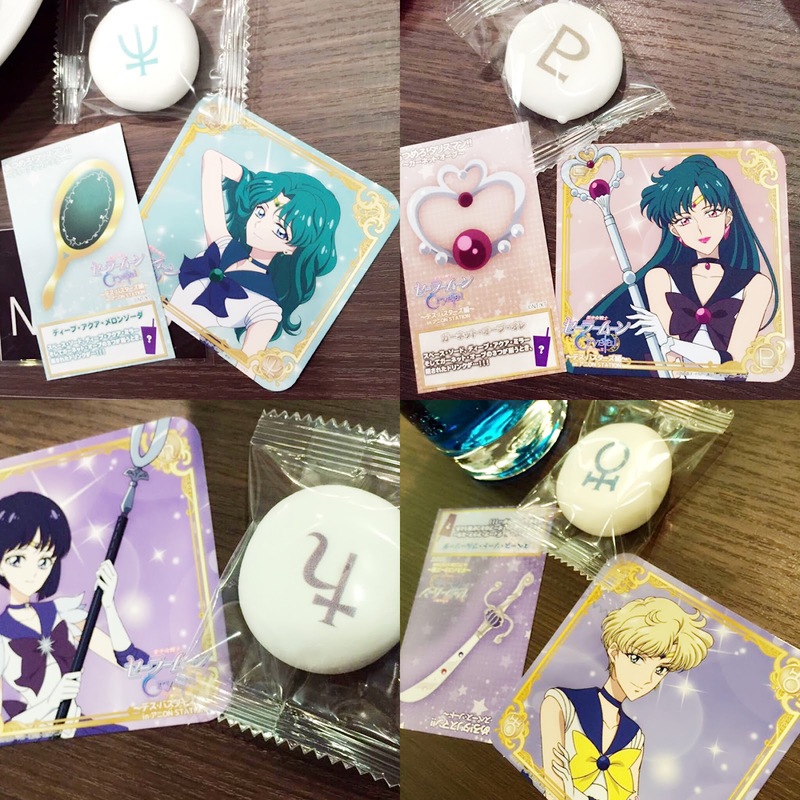 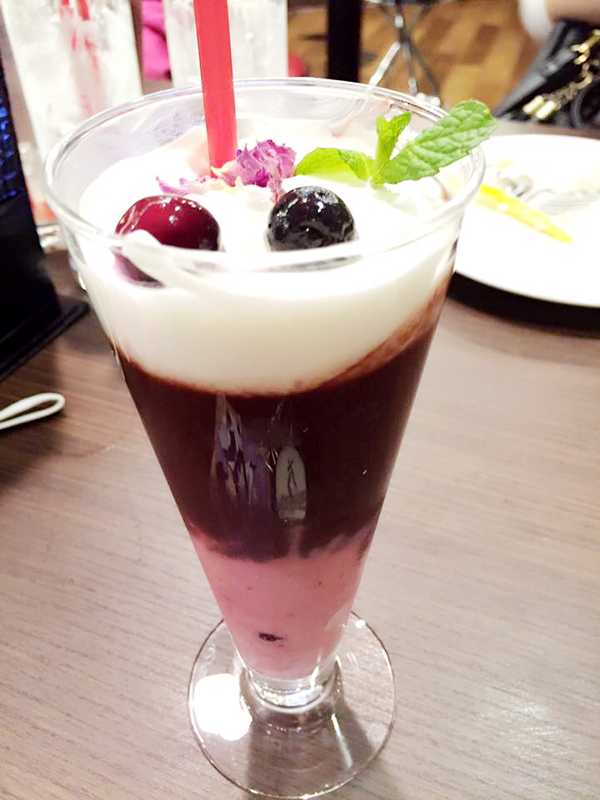 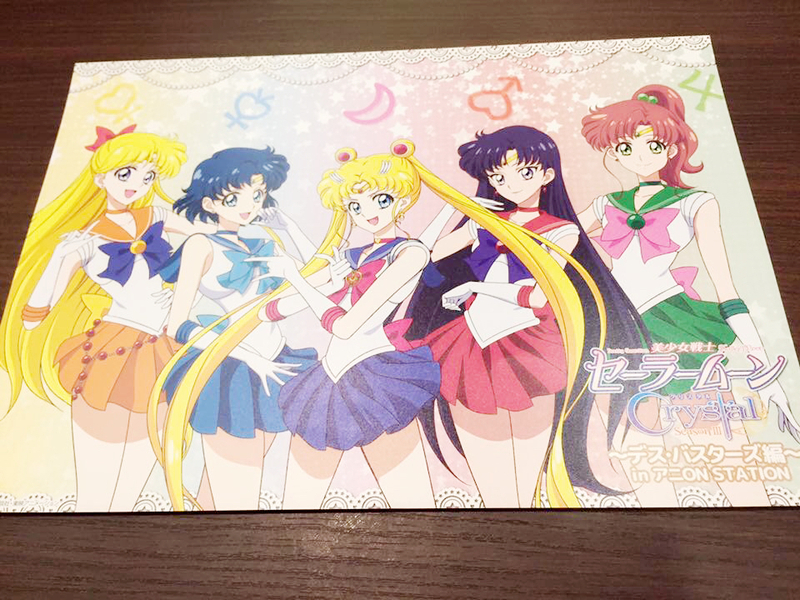 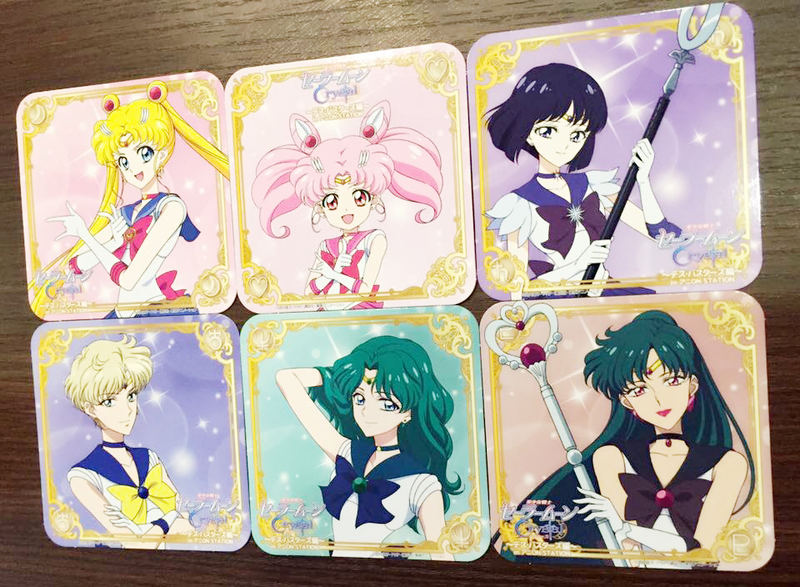 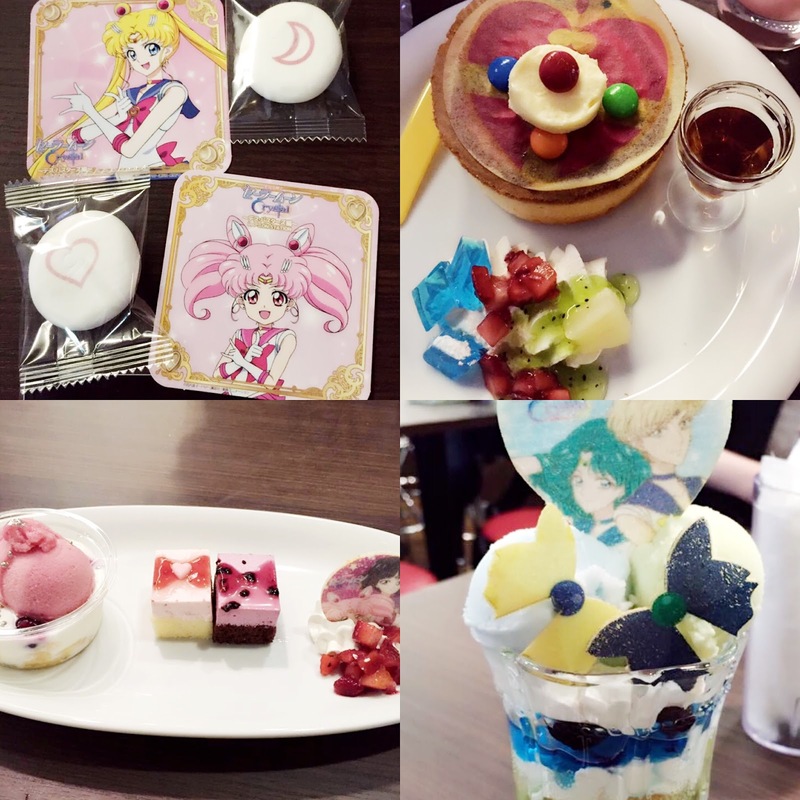 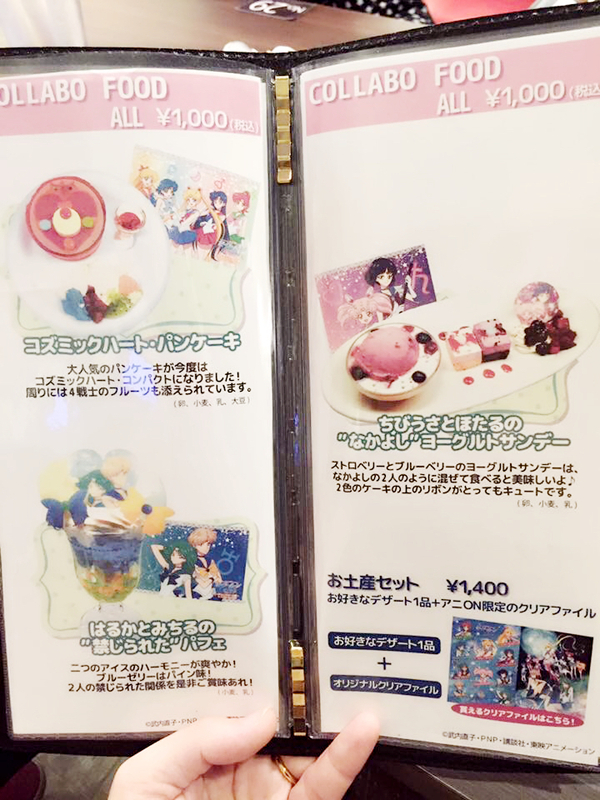 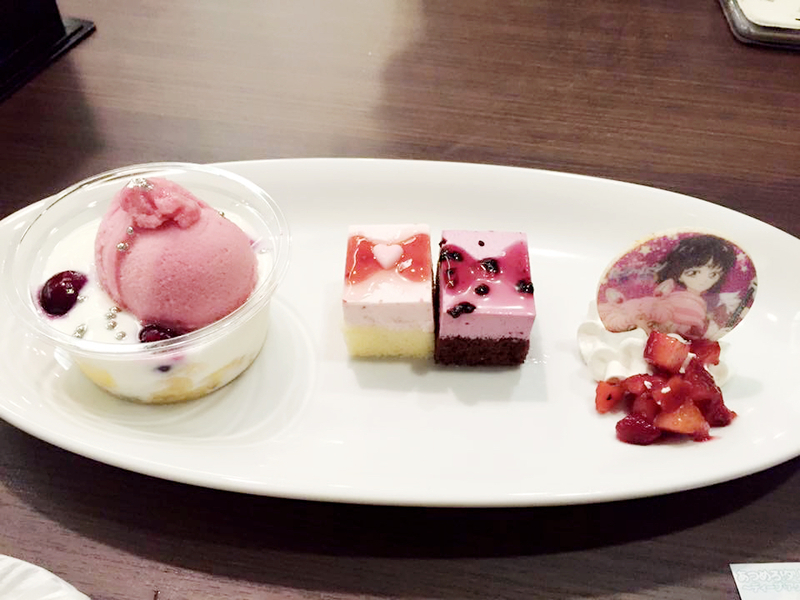 Another Sailor Moon cafe has opened in Japan (why do all the good stuff have to be in Japan? 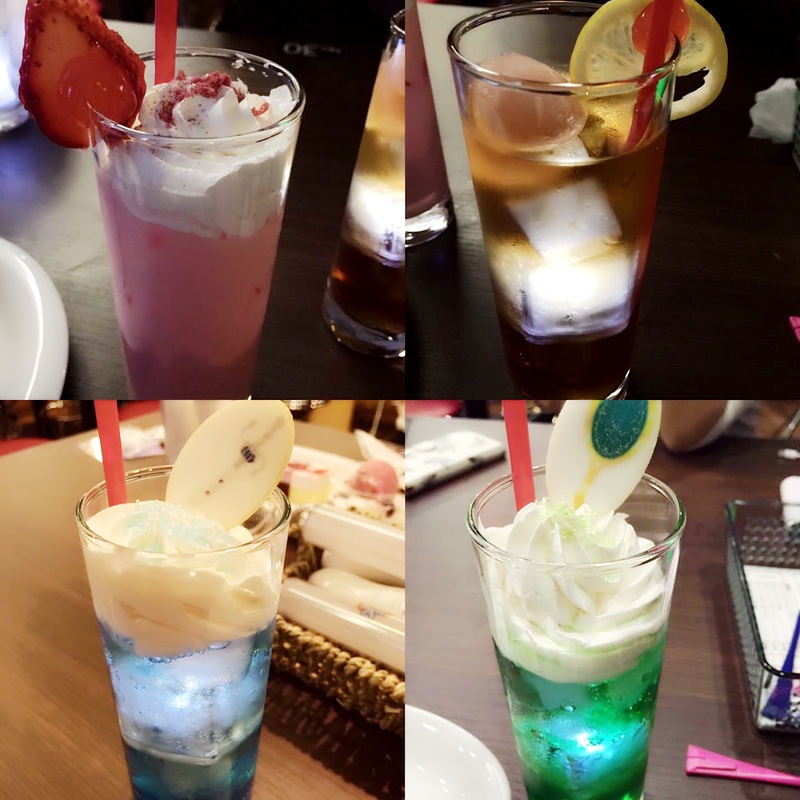 ; A ;) and of course it never fails to disappoint its fans! 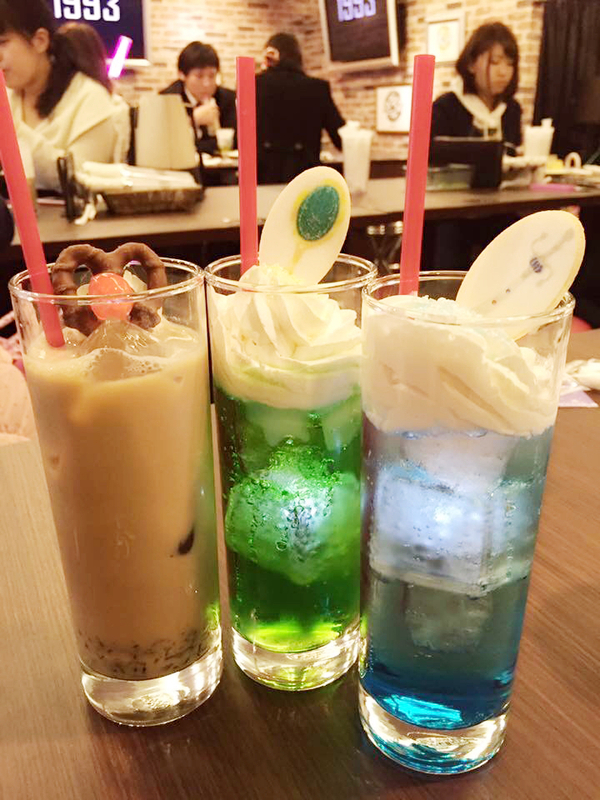 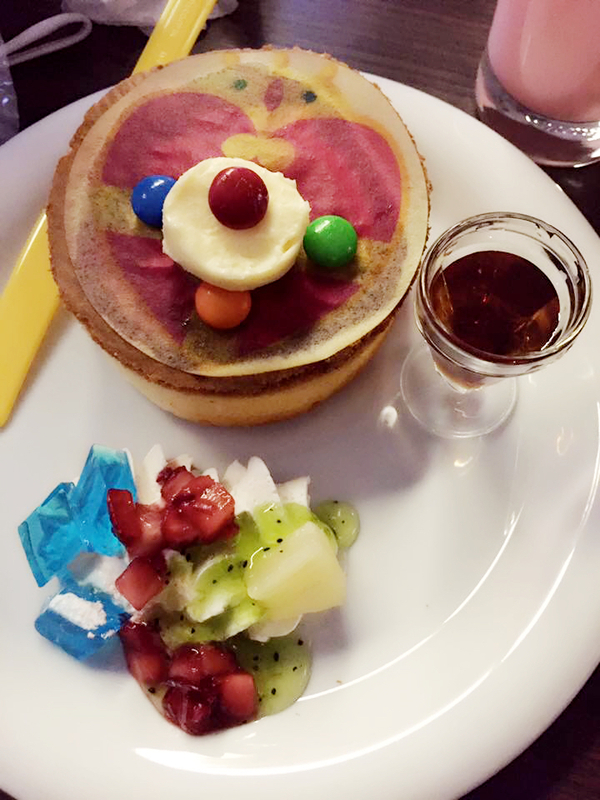 Now since we've established the ground work here, let's take a tour around the amazing cafe! 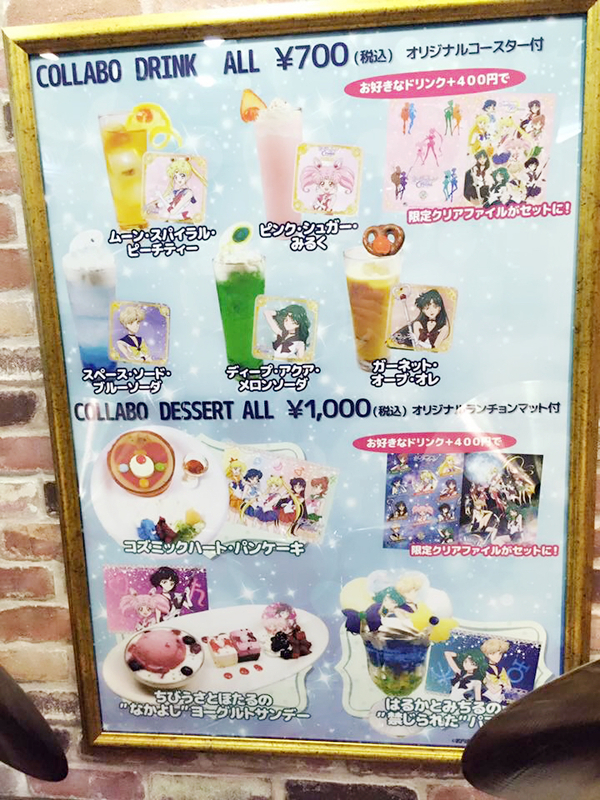 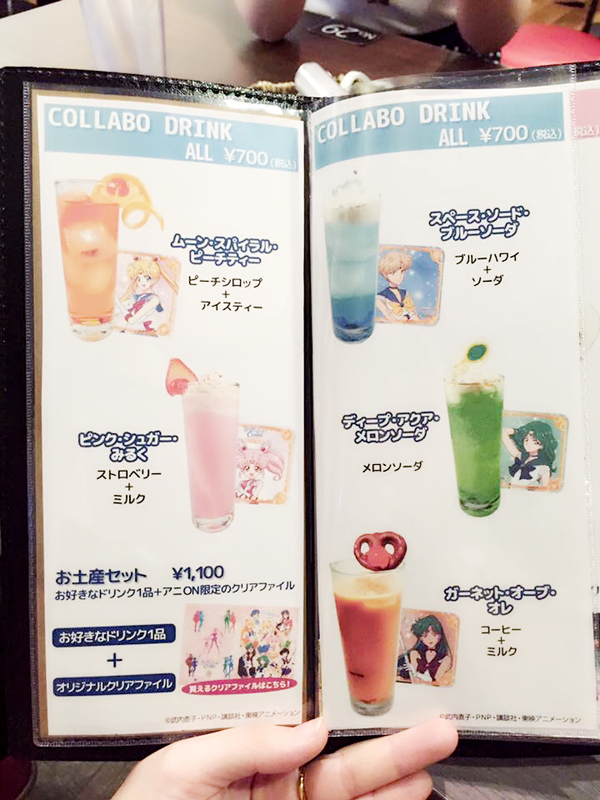 One of my wishes would be to visit one of these amazing cafe's soon and just live there lol anyway, do visit Sailor Moon Collector (SMC) facebook page for more Sailor Moon photos! 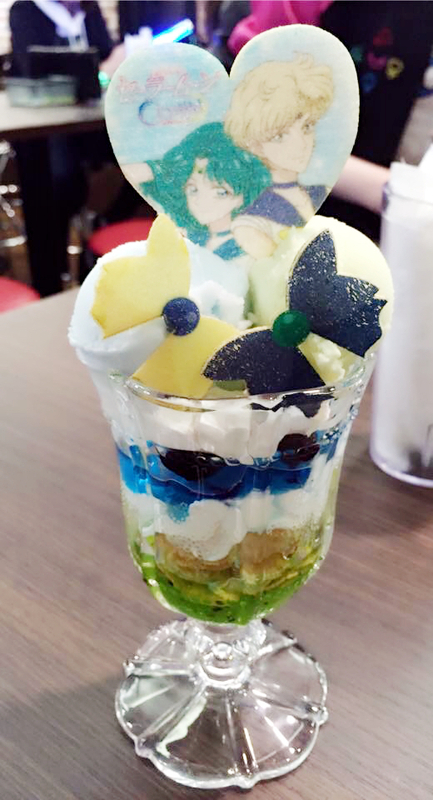 Thank you for fan girling with me!